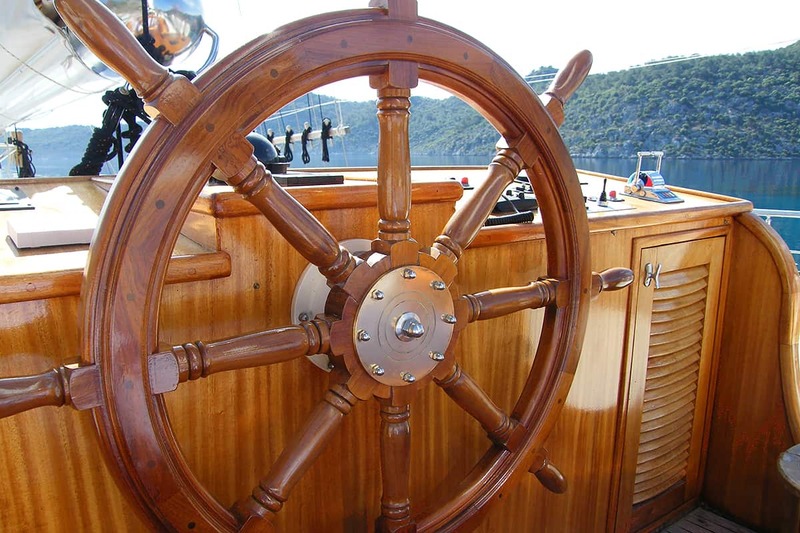 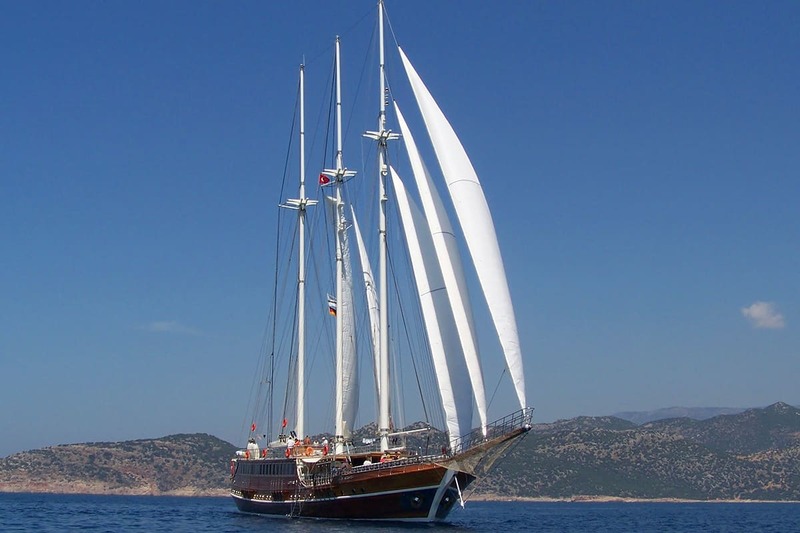 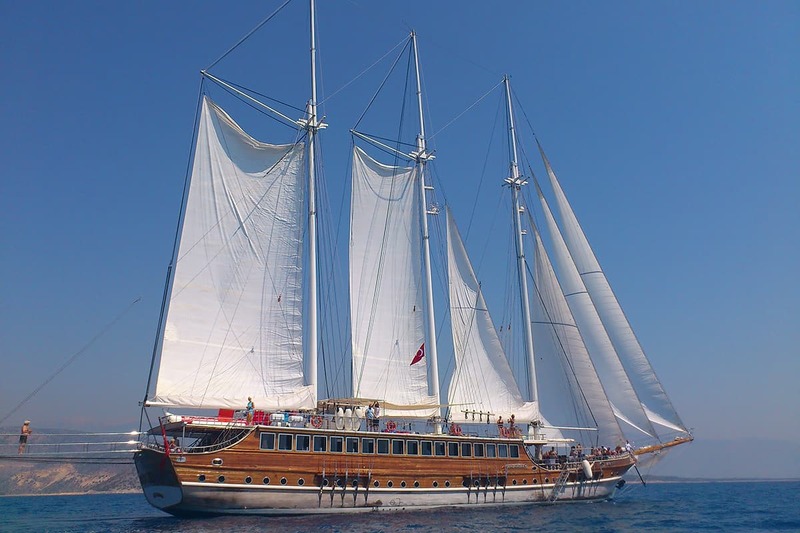 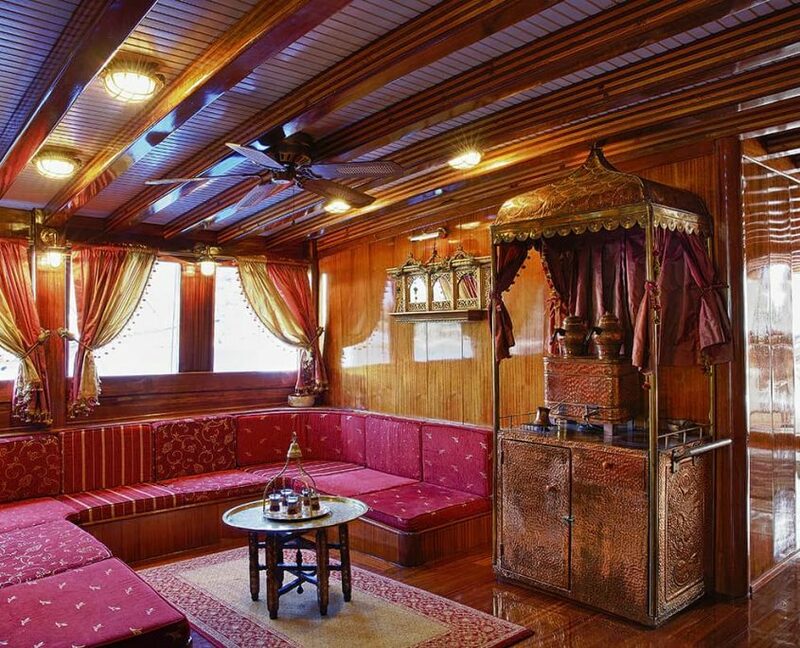 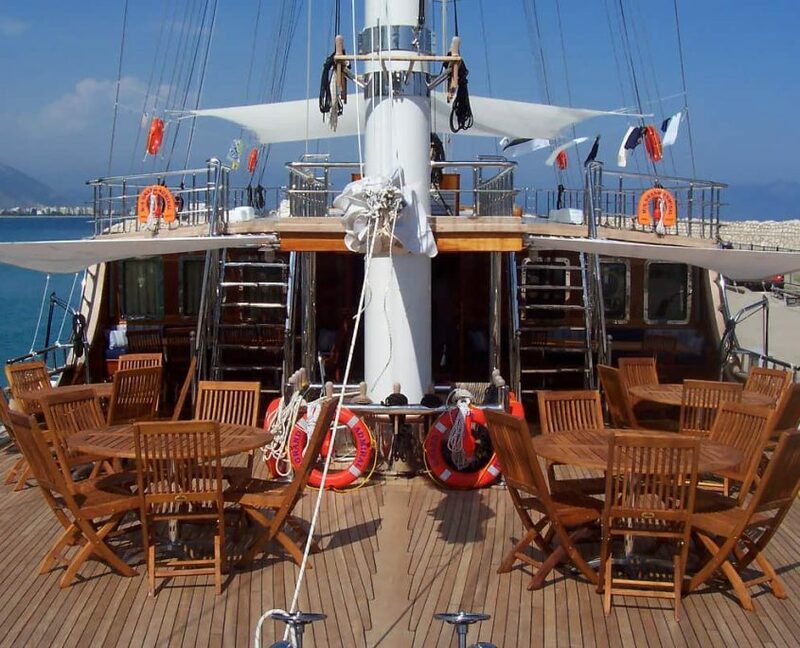 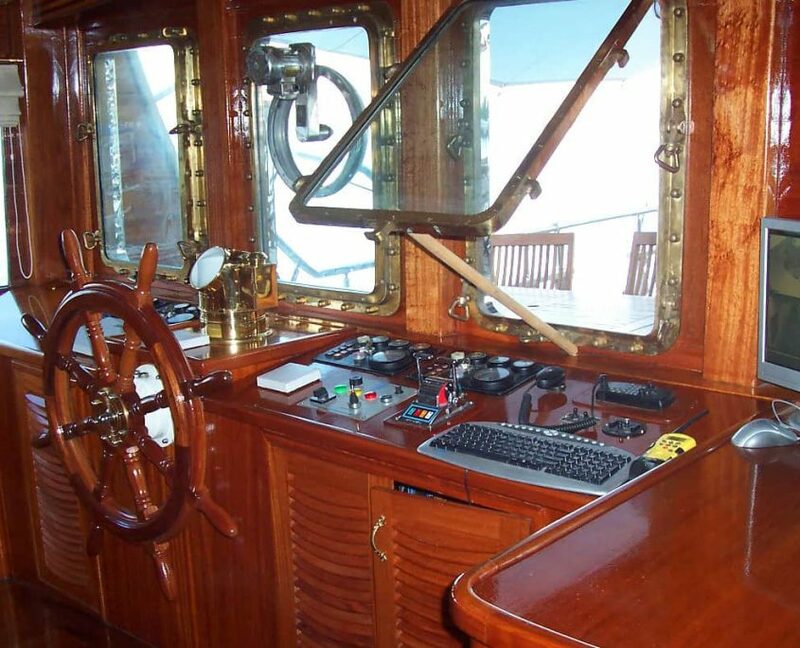 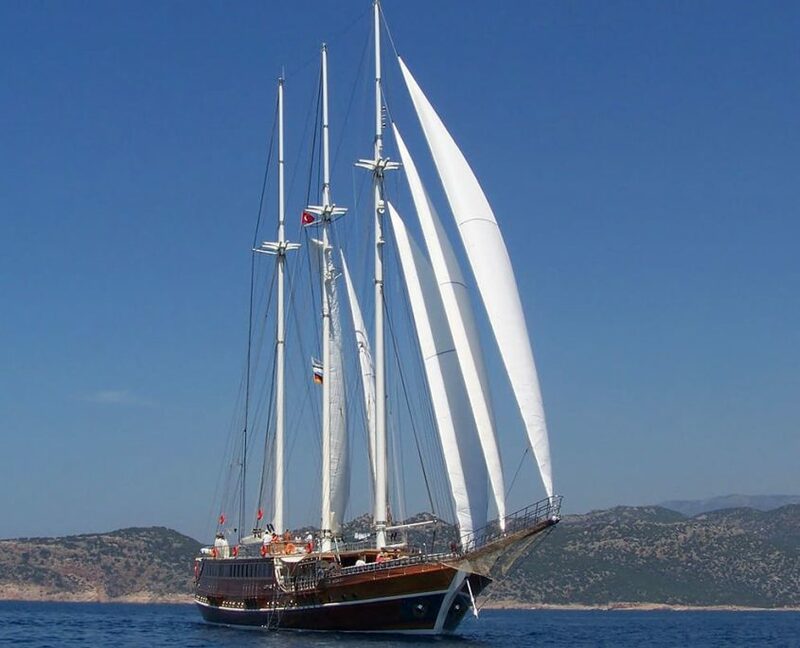 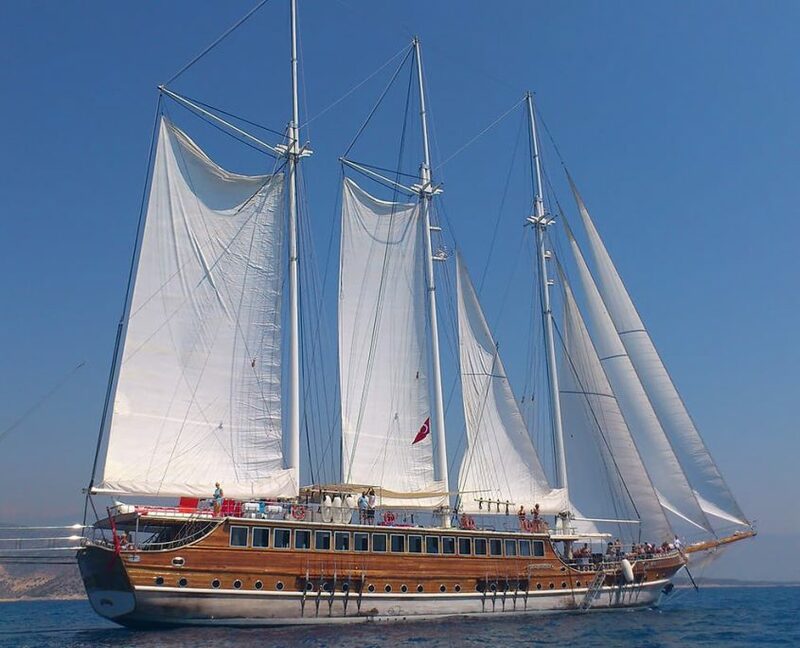 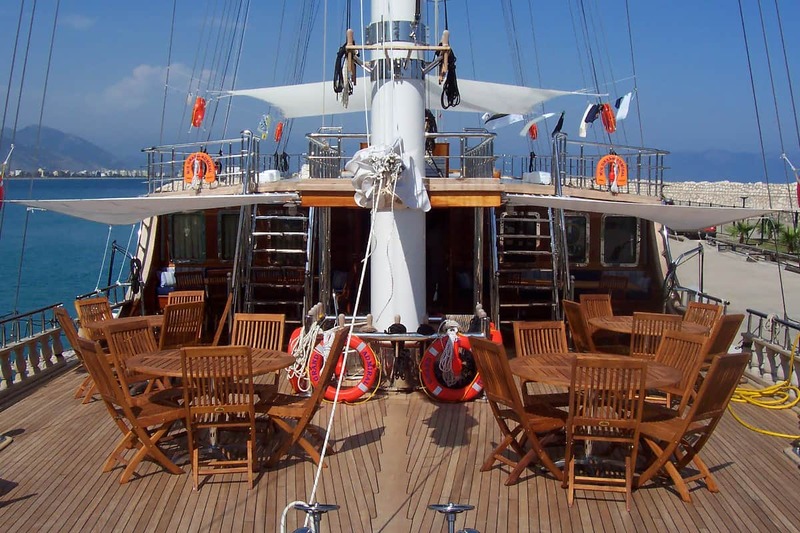 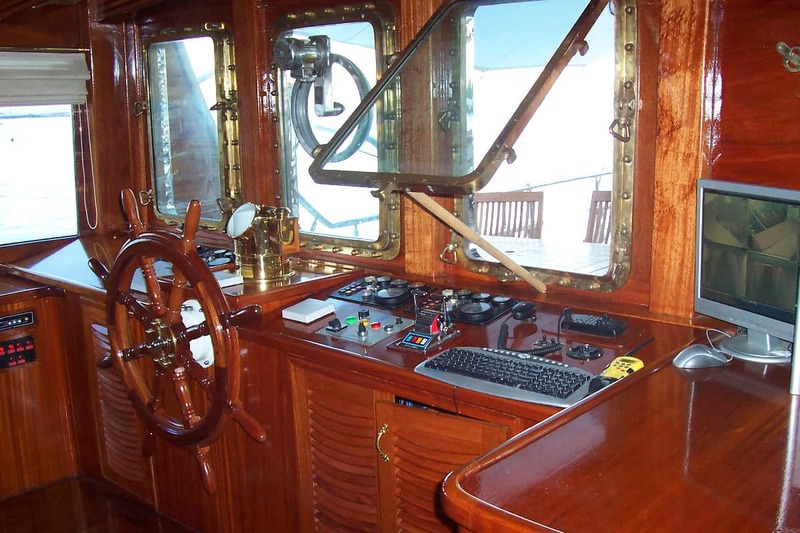 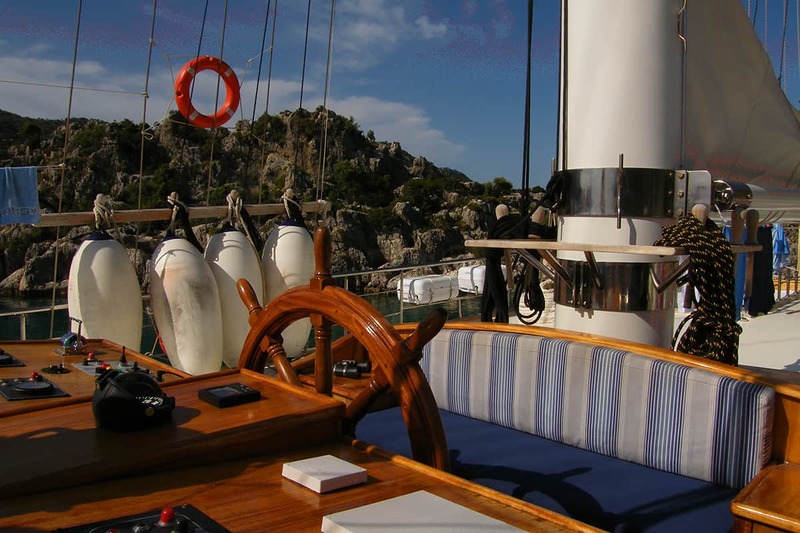 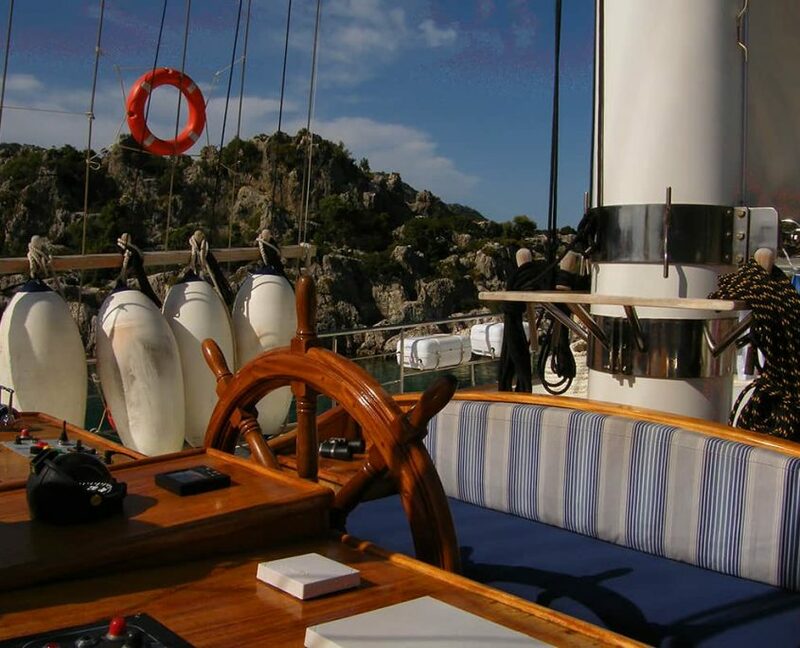 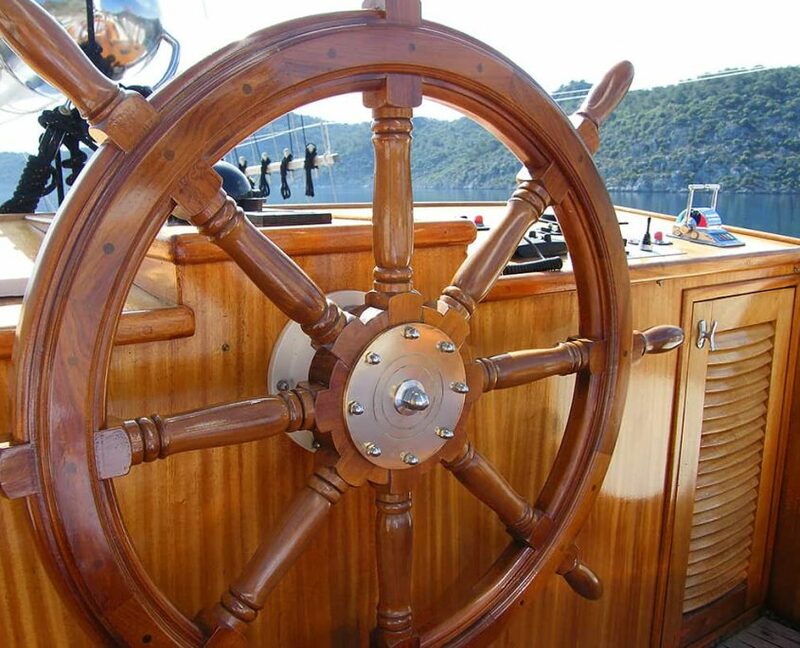 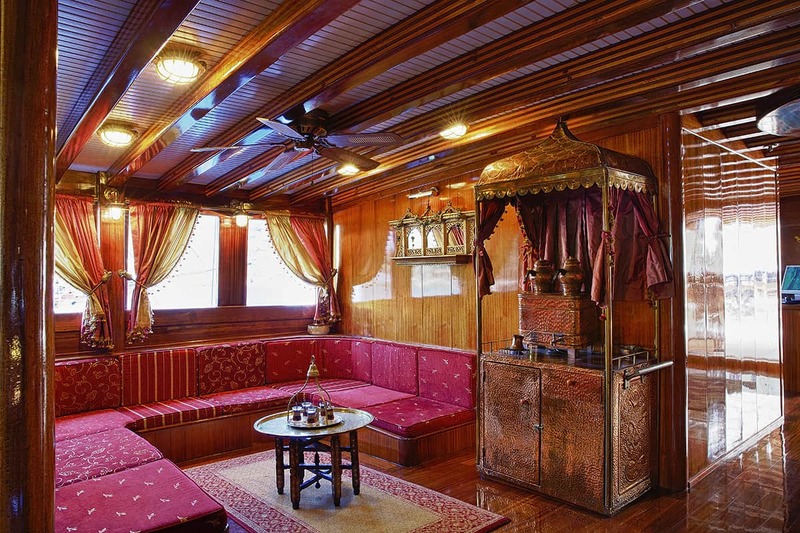 Gulet Grand Admiral is the biggest Classic wooden gulet. 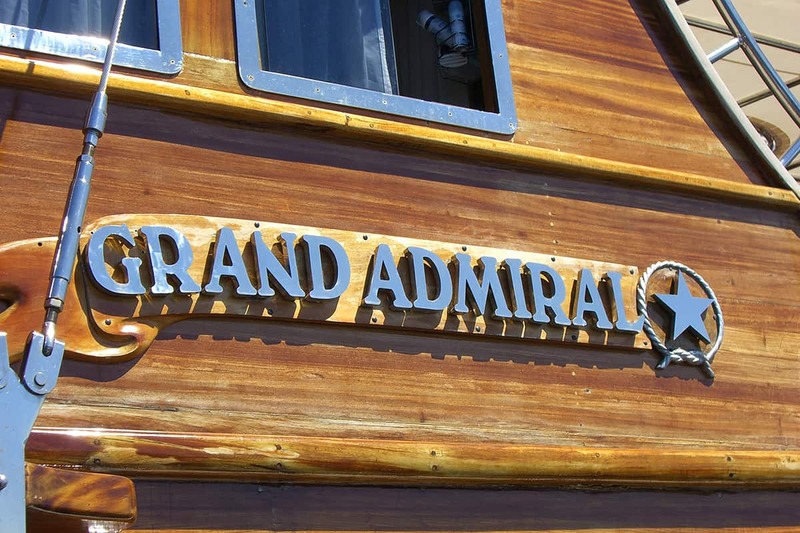 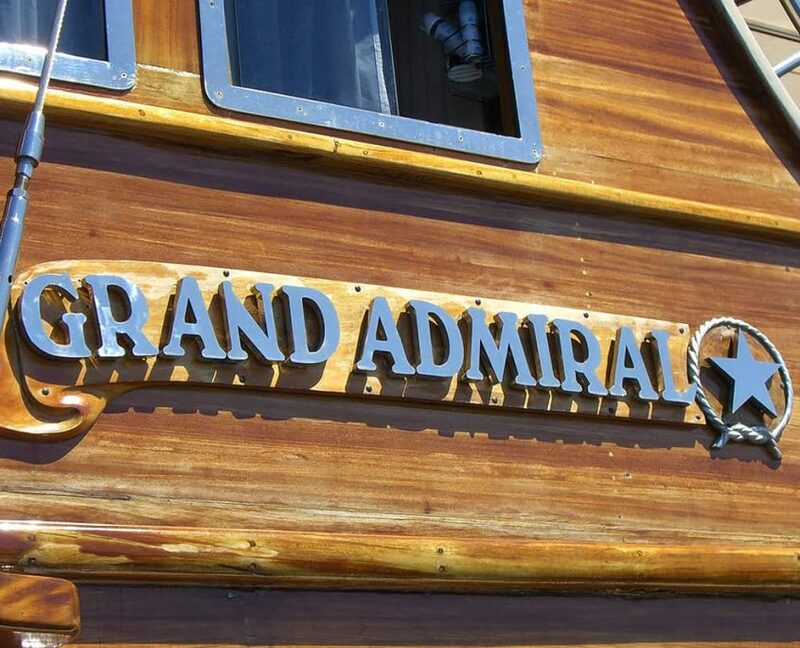 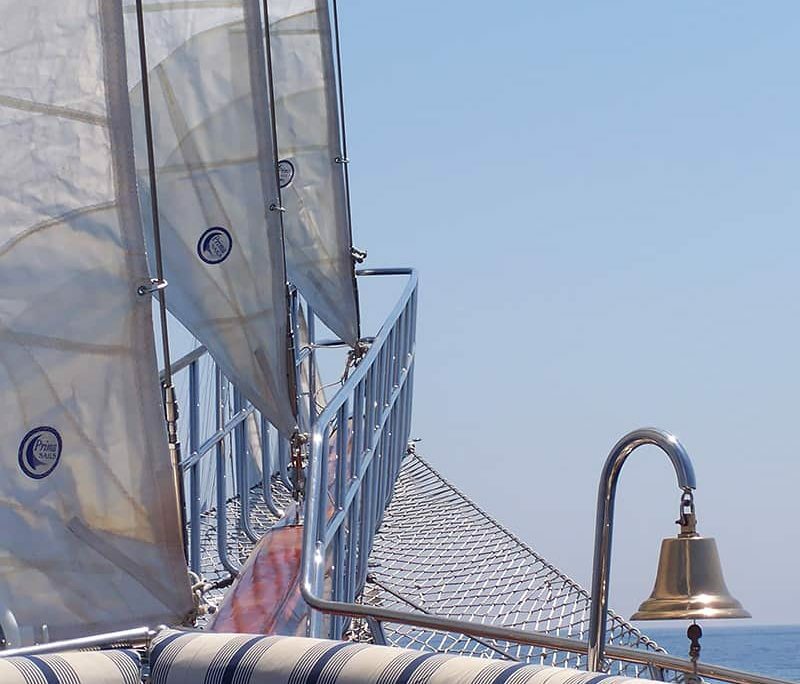 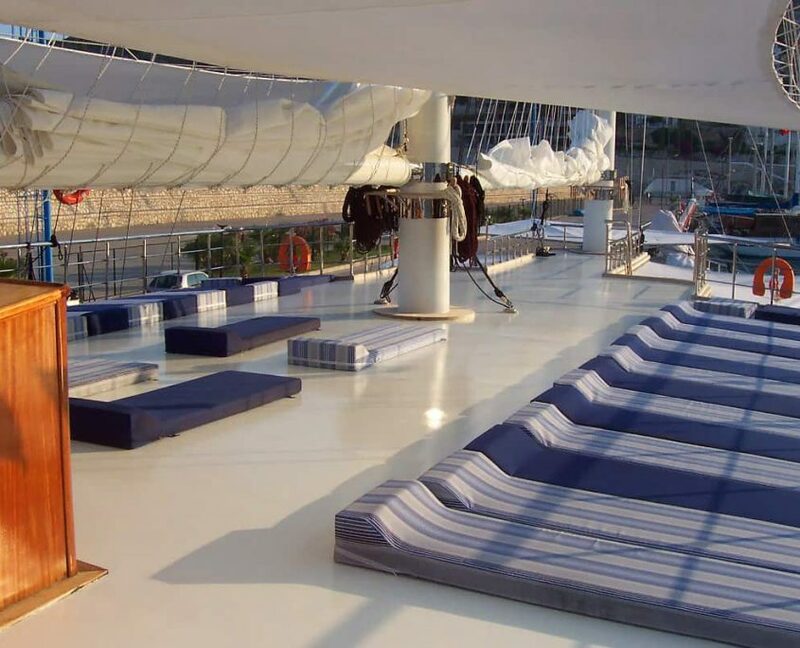 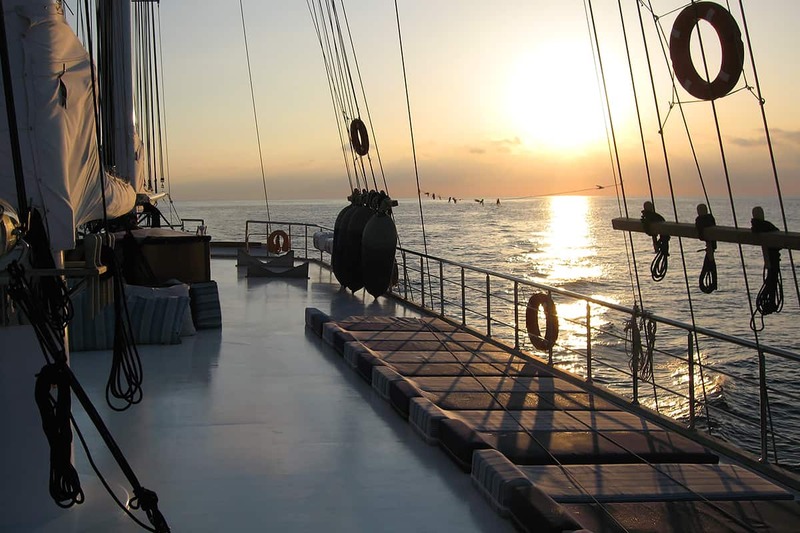 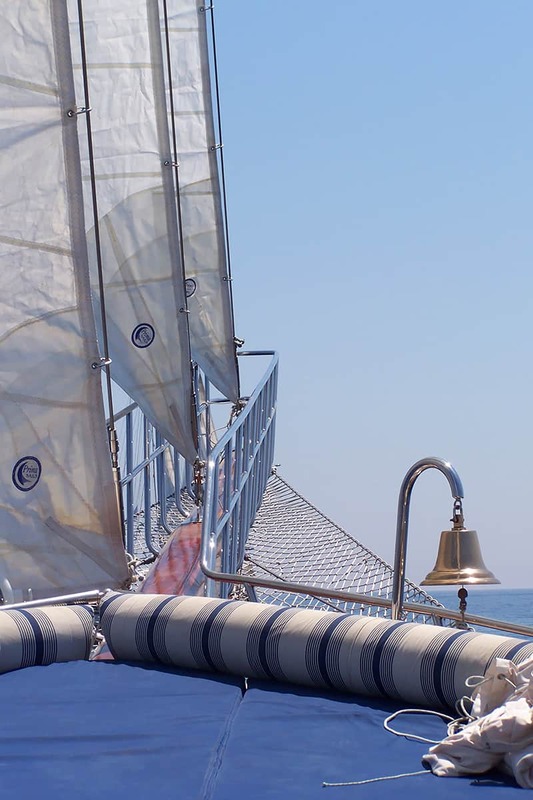 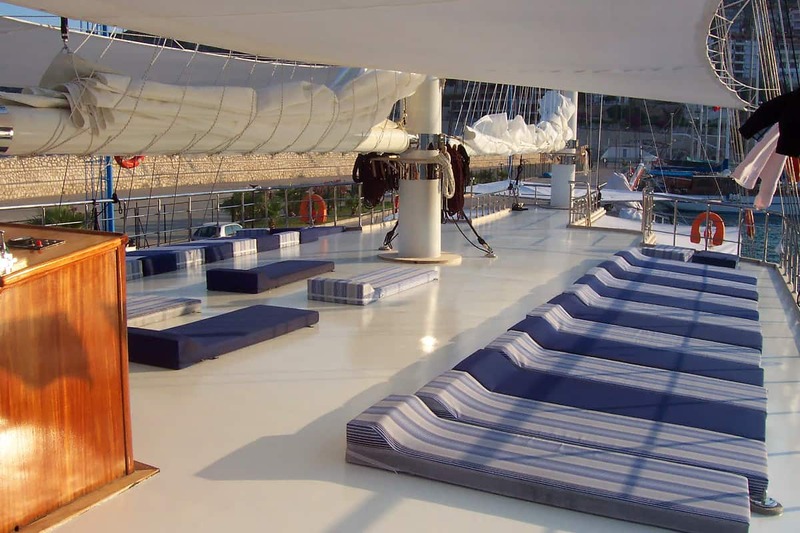 Grand Admiral is ideal for bigger groups who are looking for a sailing holiday. 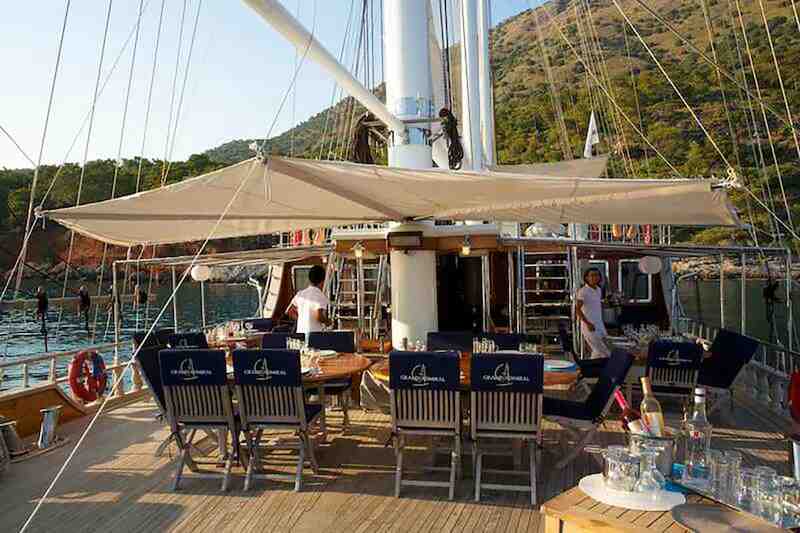 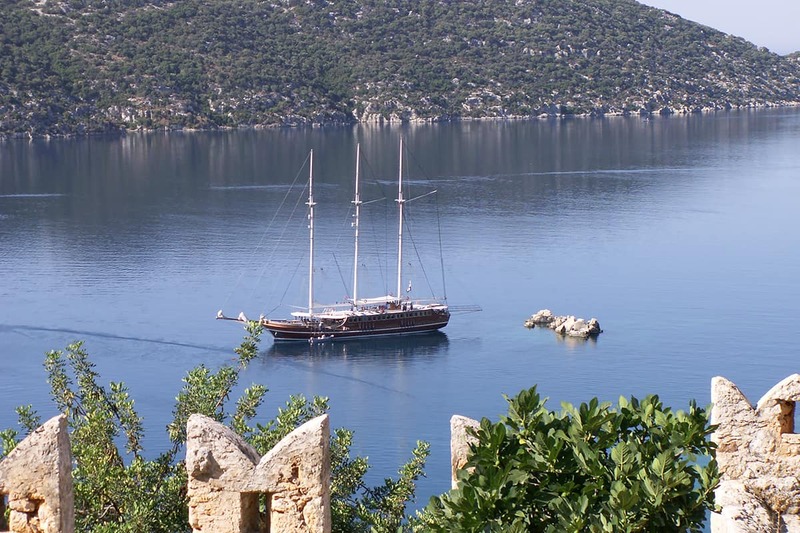 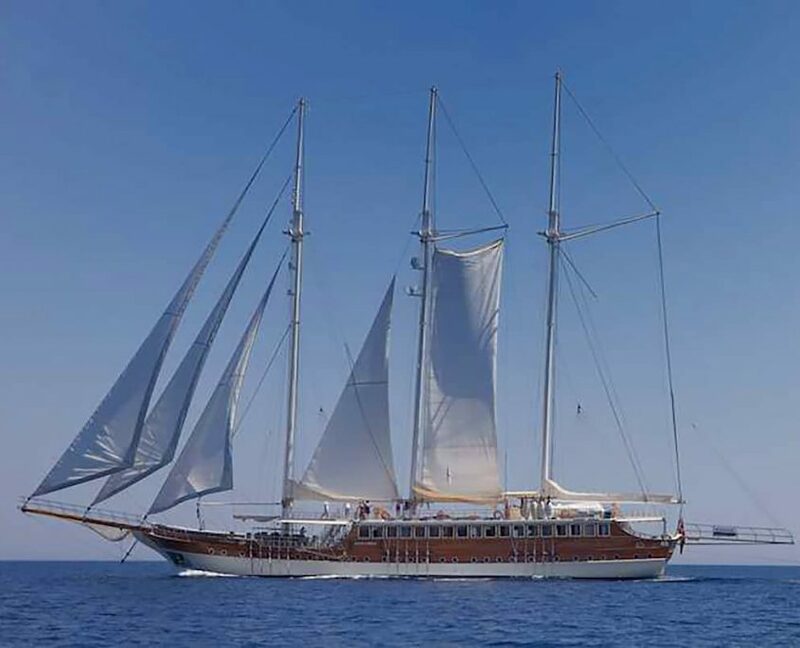 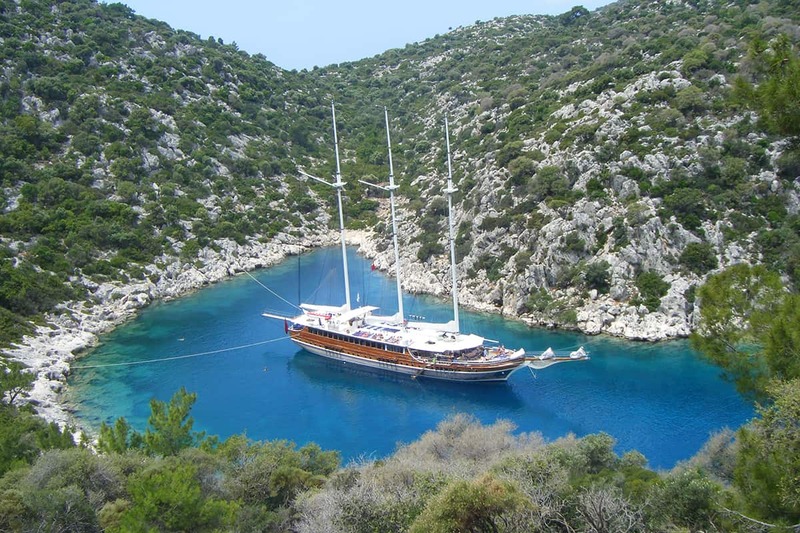 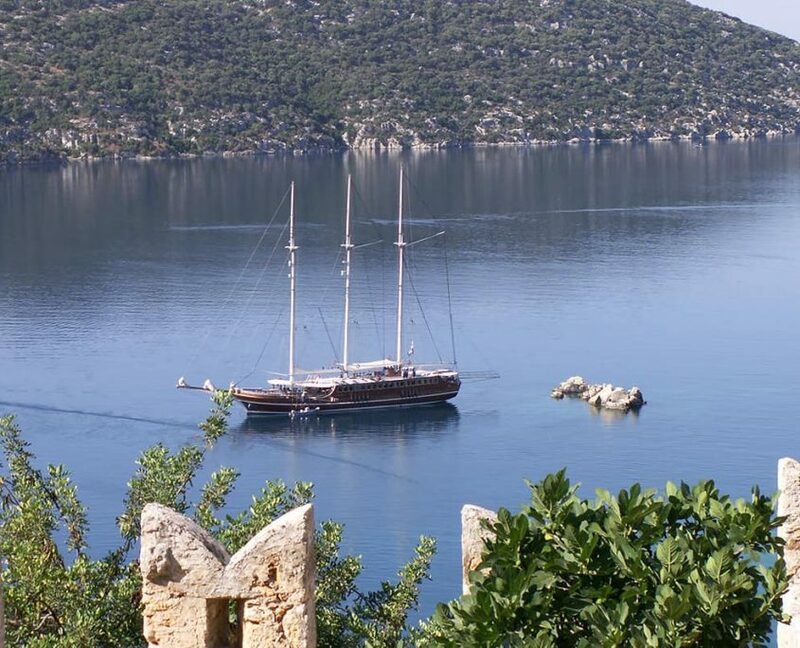 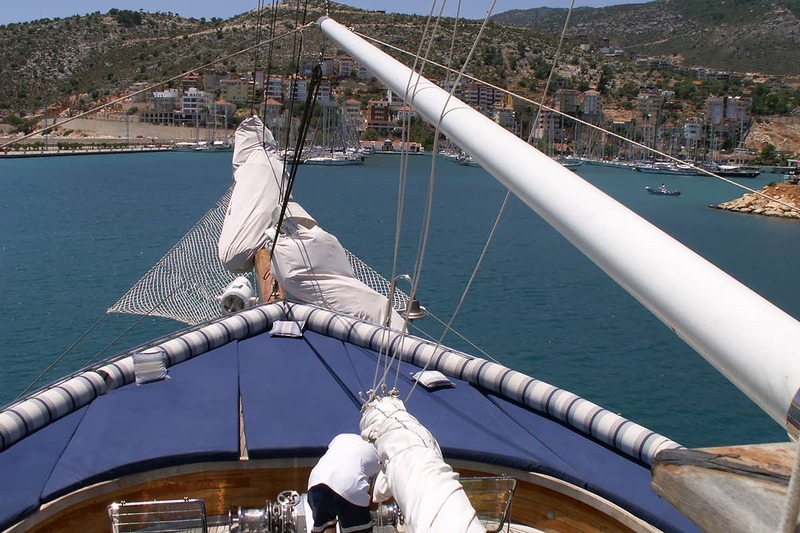 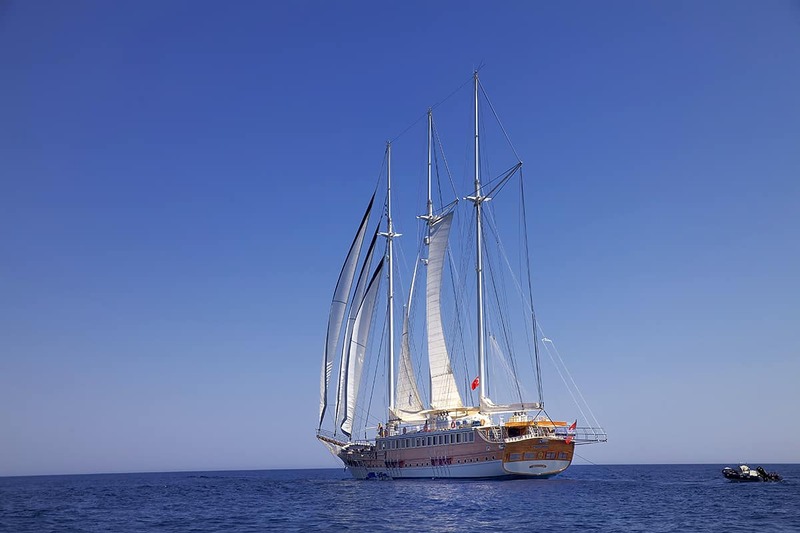 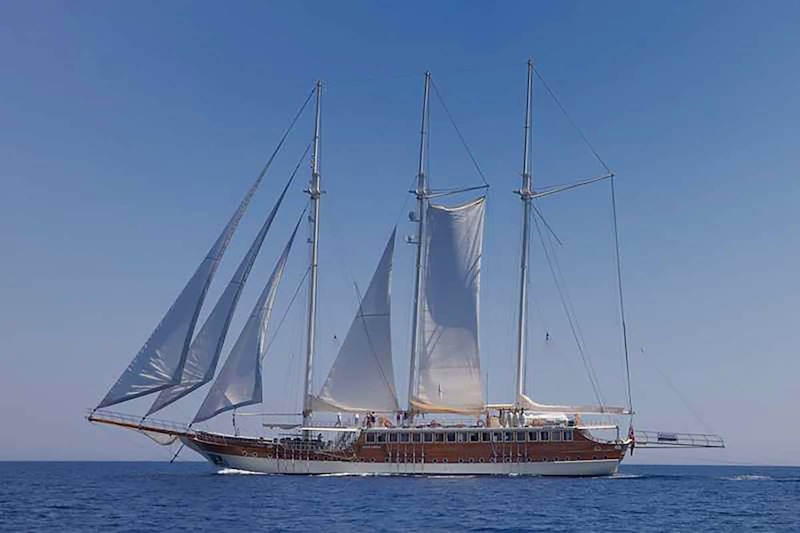 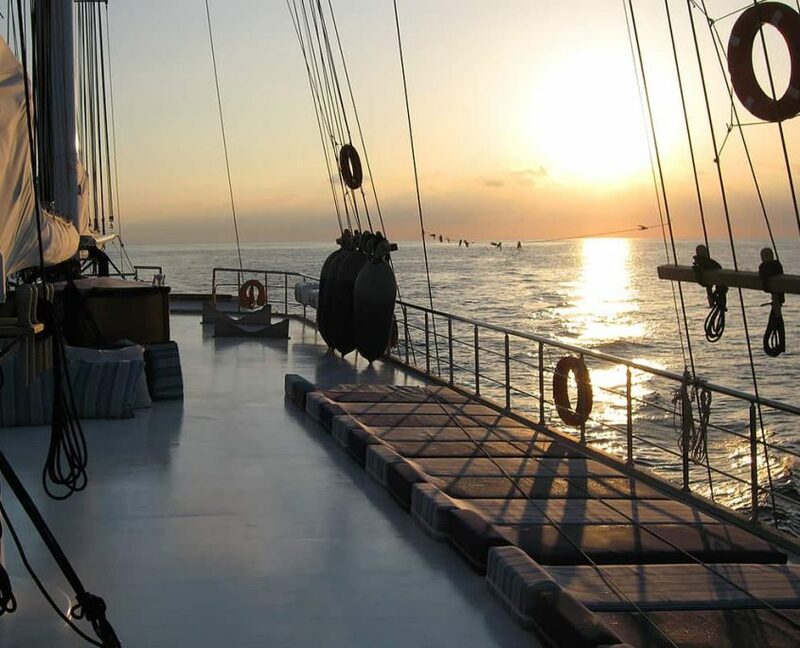 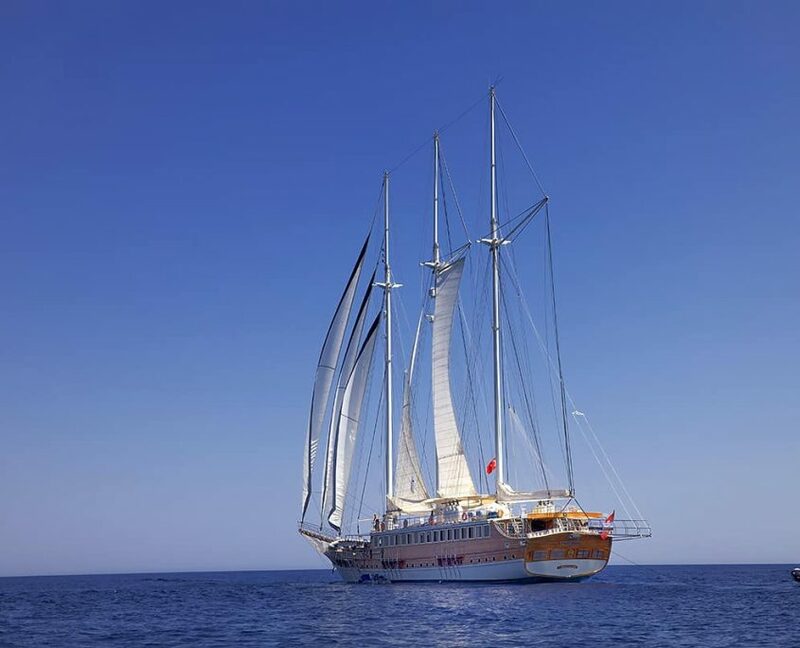 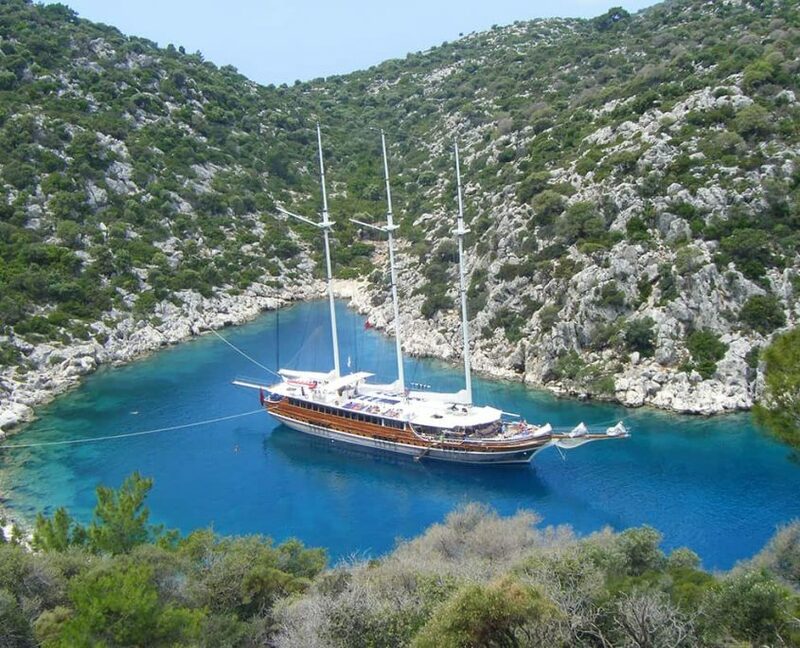 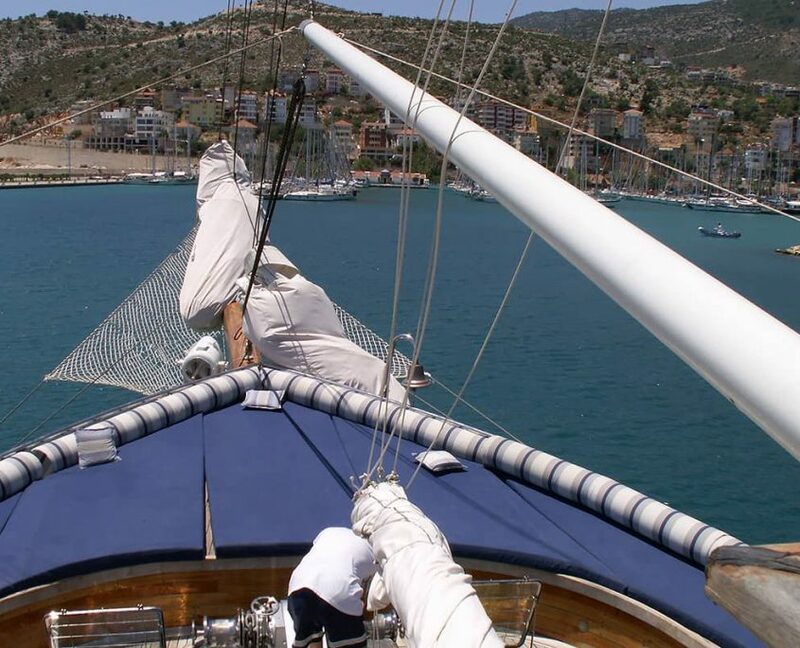 Gulet offers a possibility of sailing to the neighboring Greek islands. 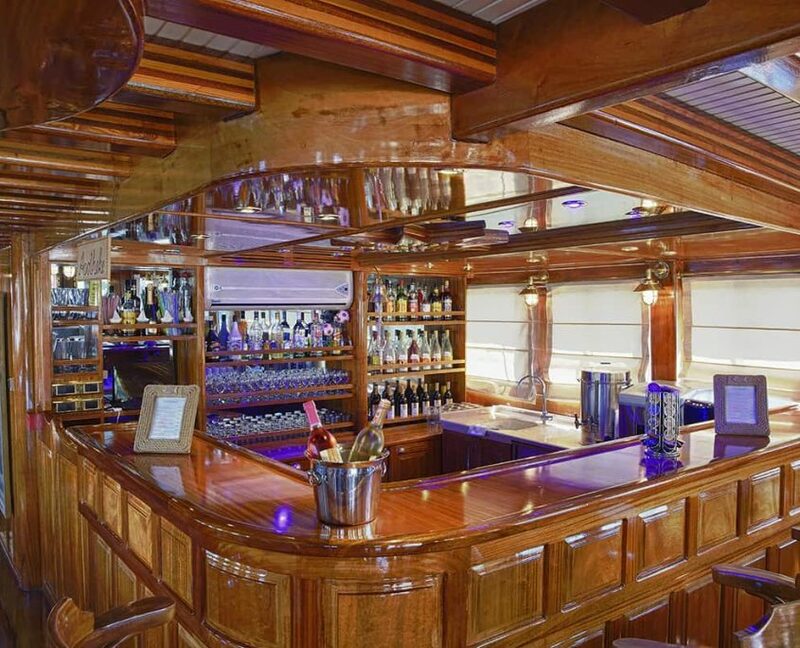 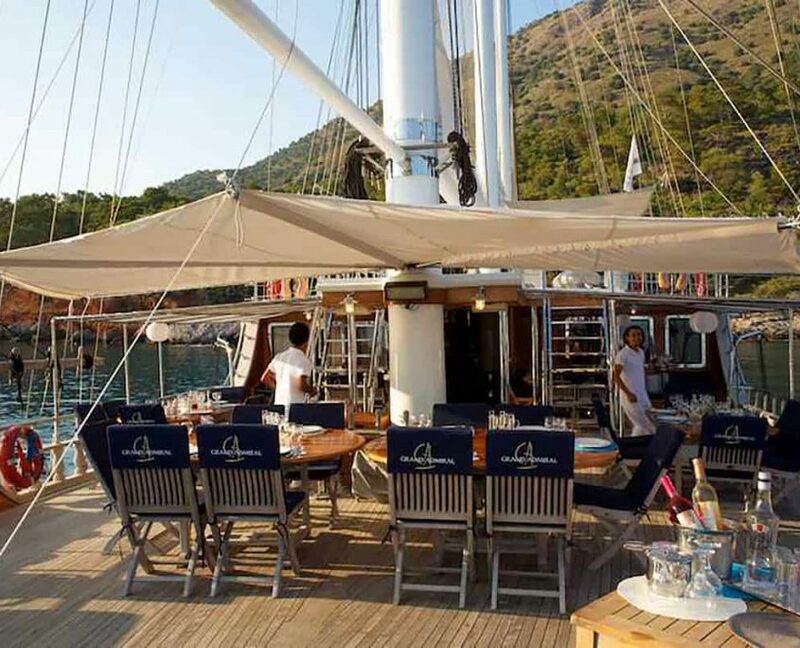 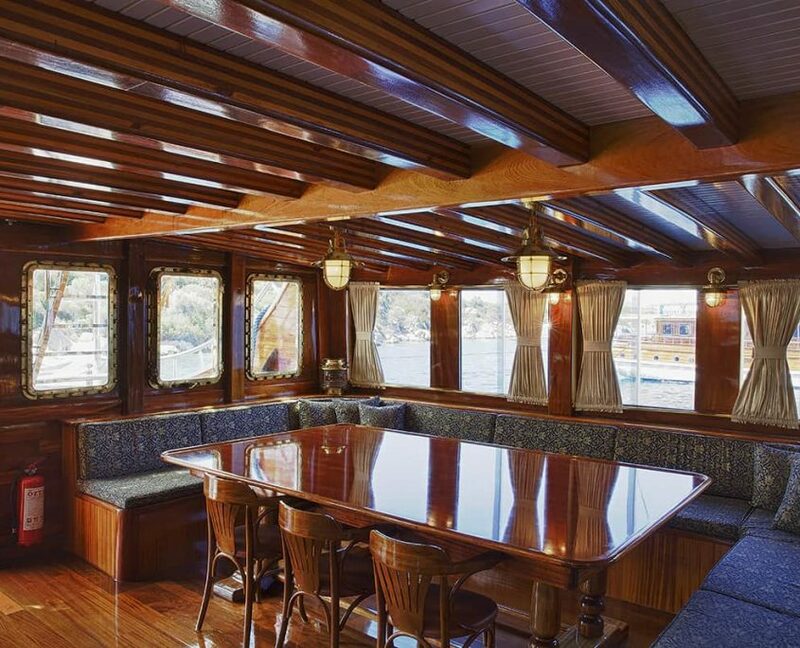 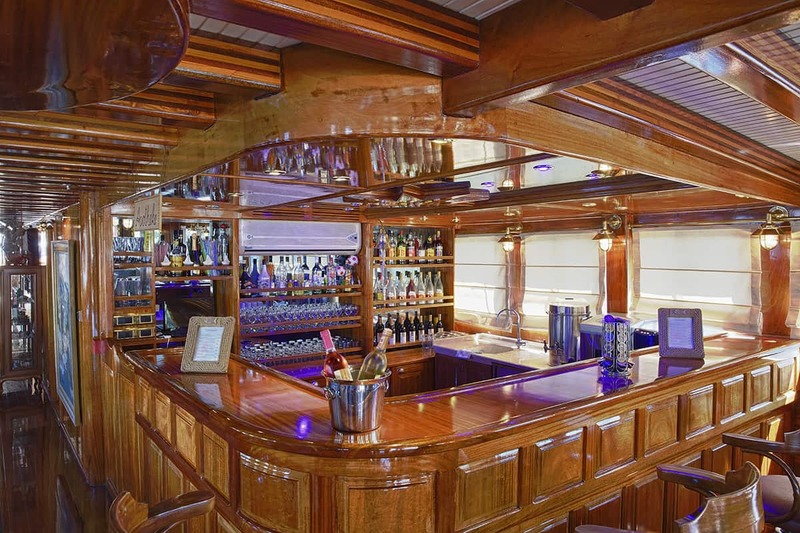 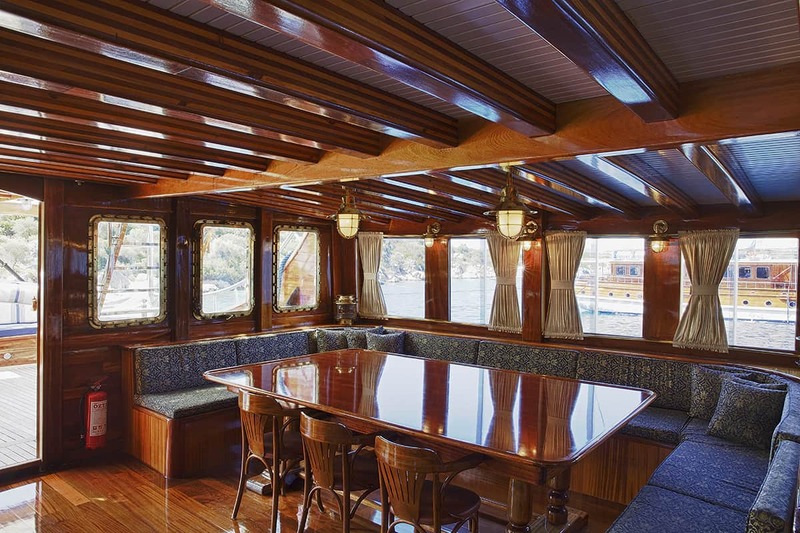 The main feature of the gulet is spacious flybridge and sitting area on front deck. 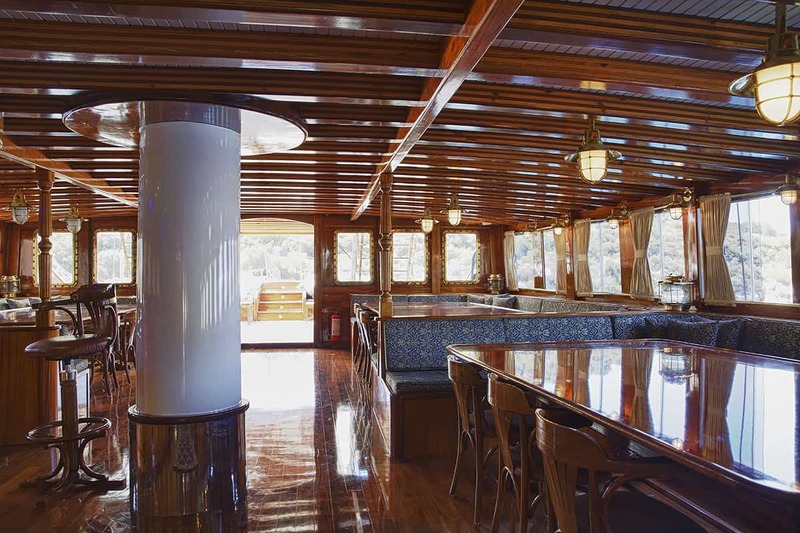 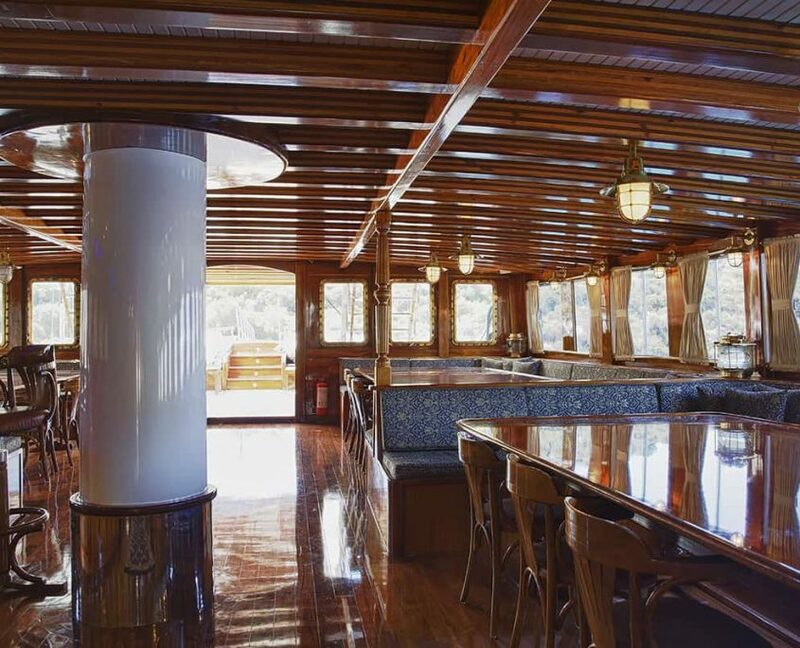 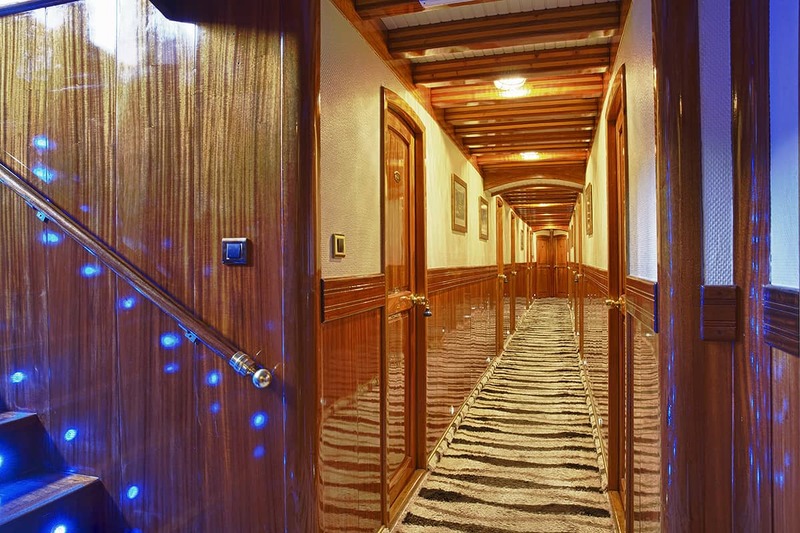 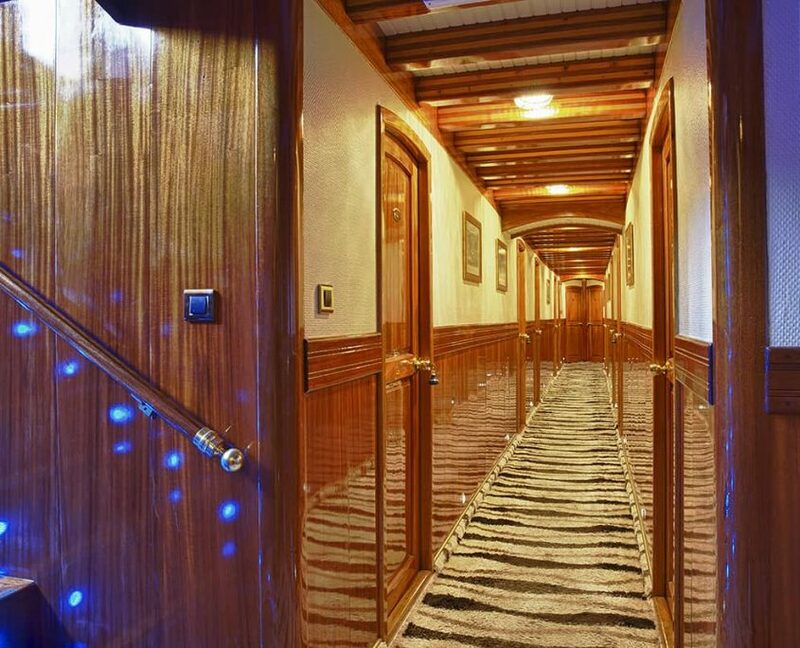 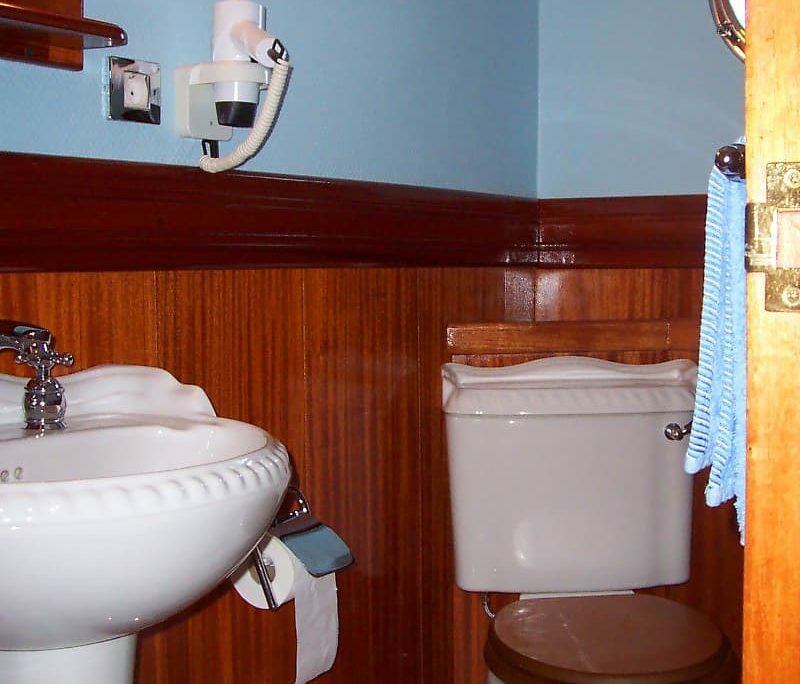 36 guests in 16 cabins with private bathroom equipped with home type toilet. 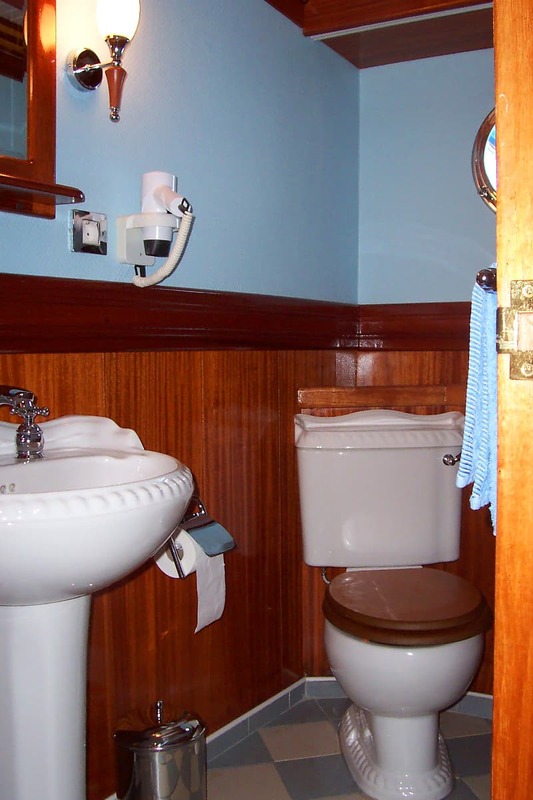 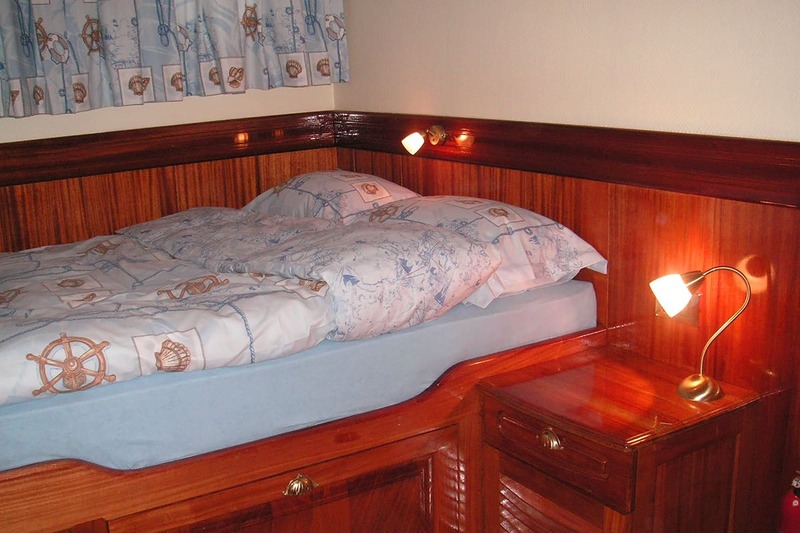 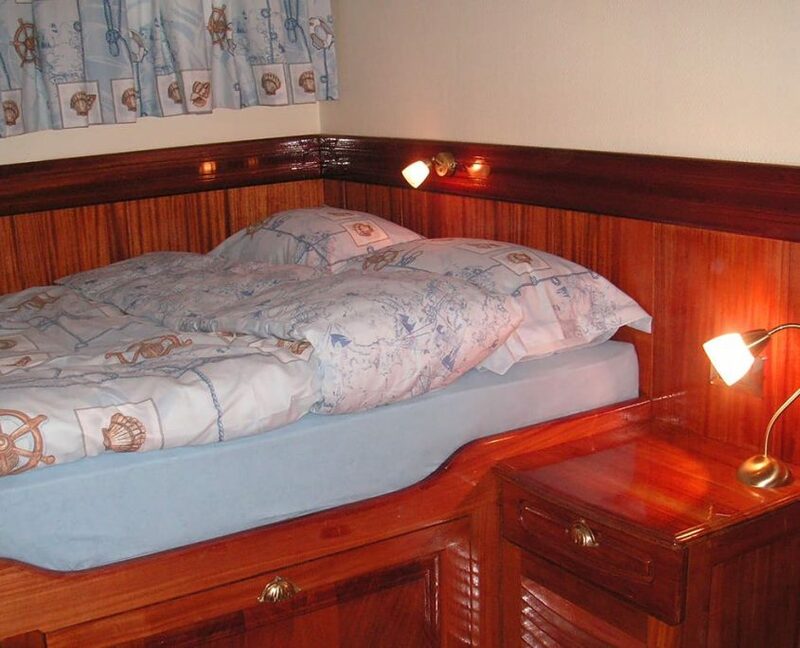 18 guests in 8 cabins with private bathroom equipped with home type toilet.